If like me and my children, you love going to museums, you're bound to have a favourite. For me it's Bowes Museum near Barnard Castle: http://thebowesmuseum.org.uk/ ,because it has such a brilliant variety of treasures from the past; everything thing from a silver swan automaton which preens itself every hour, to incredible dresses and rare works of art. 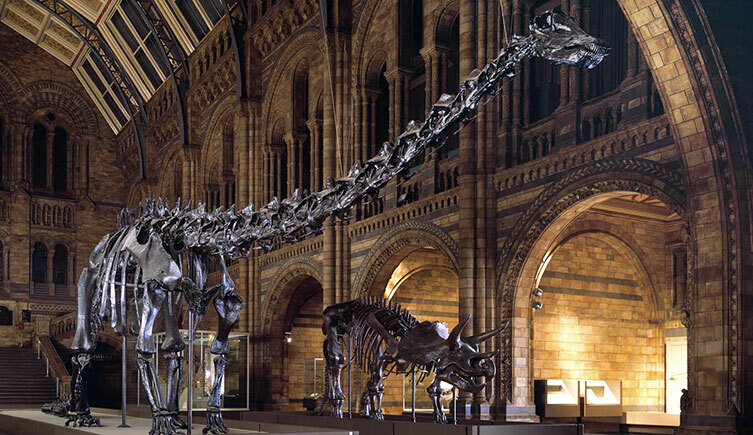 My eldest daughter's favourite is The Natural History Museum: http://www.nhm.ac.uk/She will go back to it time and again and I'm sure it is because we visited when she was young and she fell in the love with it. At the time she was obsessed with dinosaurs and enjoyed putting her large collection of plastic dinosaurs on display at home. Which leads me on to making museums at home. Most children love collecting and sorting, which makes creating a home-based museum a very engaging activity. These items can be anything: toy cars, shells, Lego models, anything that interests your child. Your museum could be as small as you want; just the top of a book case for an Autumn museum for example, with a temporary display of Autumn finds. A historically themed mini-museum, such as the Ancient Egyptians could lead to making models and artefacts. You could begin with a visit to a local museum and discuss what is there, how it is set out, what they enjoyed finding out about. Then all you really need to make a museum at home is paper, cards and pens and a collection of items, or artefacts! Start with deciding how to display the items; perhaps in boxes with cut outs to look into or on some shelf space that has been cleared. 68 to 66 million years ago. It weighed up to 14 tons and was 12 metres long. Fascinating fact: Tyrannosaurus Rex had the strongest bite of any animal ever discovered. Another writing route is to create a leaflet all about their museum. 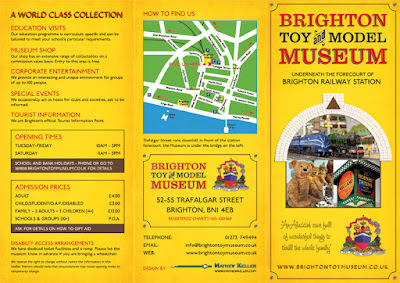 Discuss what they'd need to include: a brief description of the museum, opening times, facilities, location and so on. Leaflets are a great way to encourage paragraph writing, sub-headings and captions. A map could be included on the back. Using ICT can lead to colourful and professional looking leaflets. Finally, your child might also like to take on the role of a museum guide, showing visitors around the exhibits and telling exciting stories about where the artefacts were found. Whatever your child's interests, I hope you have lots of fun creating your mini-museums. We would love to see photos of your finished museums at Blackhen too! 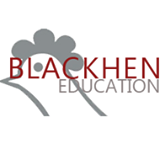 This post was written by Bernadette Whiteley, a KS2 & KS3 English tutor at Blackhen Education.